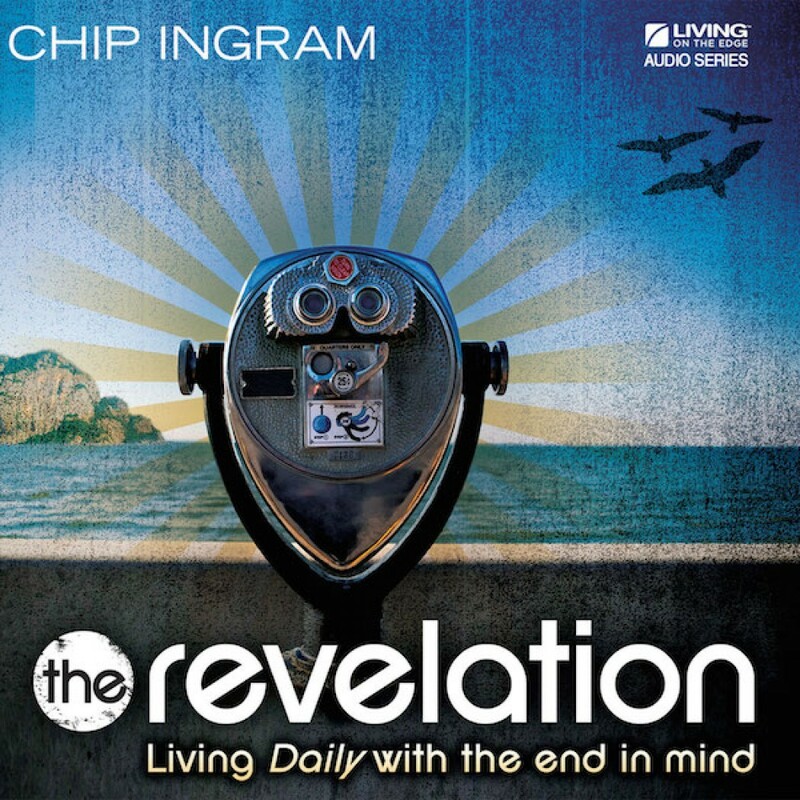 The Revelation Teaching Series by Chip Ingram Audiobook Download - Christian audiobooks. Try us free. Chip Ingram cuts through the imagery and the metaphors in the book of Revelation to deliver one of the most compelling and inspiring presentations on this often misunderstood part of Scripture. This series puts life into perspective and brings a clarity, and purpose, to your everyday struggles like never before. If you long to make wise choices, live your life with a steadfast purpose, and experience joy and peace, even in the midst of uncertain and chaotic times, this is a great place to start!